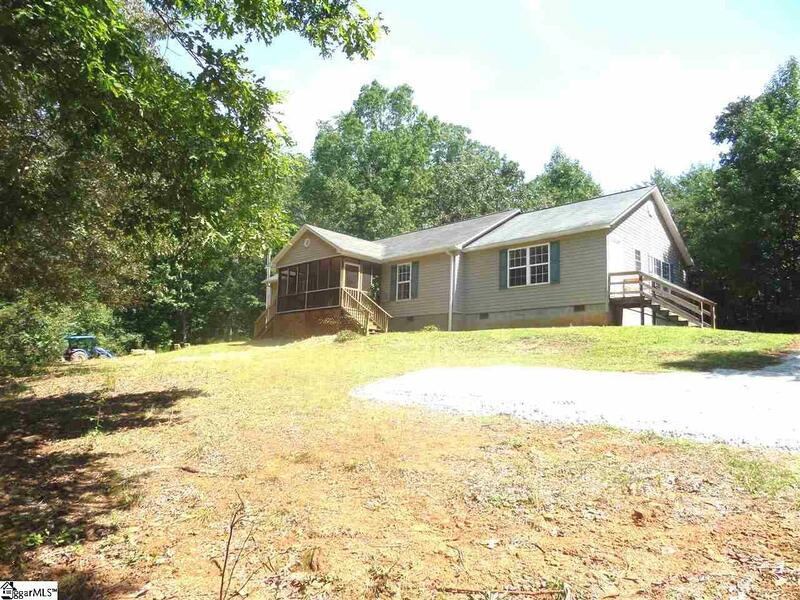 3/2 bath home on 1 acre in Blue Ridge School District! 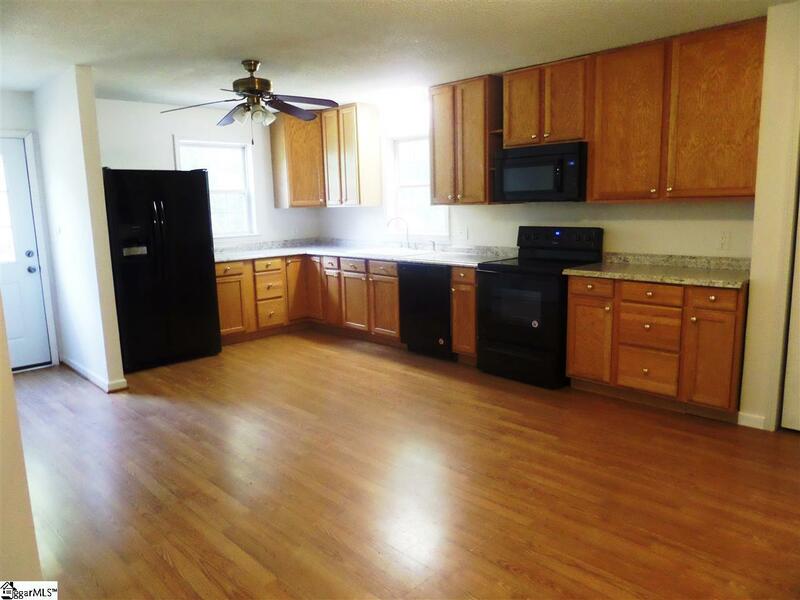 Large living area with laminate hardwood flooring leads to eat in kitchen with lots of cabinet space, beautiful counter tops and walk in laundry room. 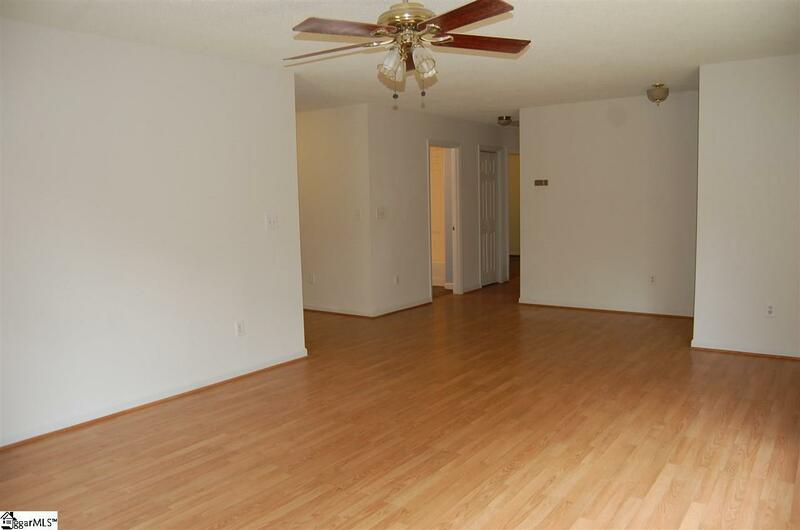 Full bath in hallway which leads to 3 large bedrooms and office/study area. Master bedroom features oversized tub and separate shower. 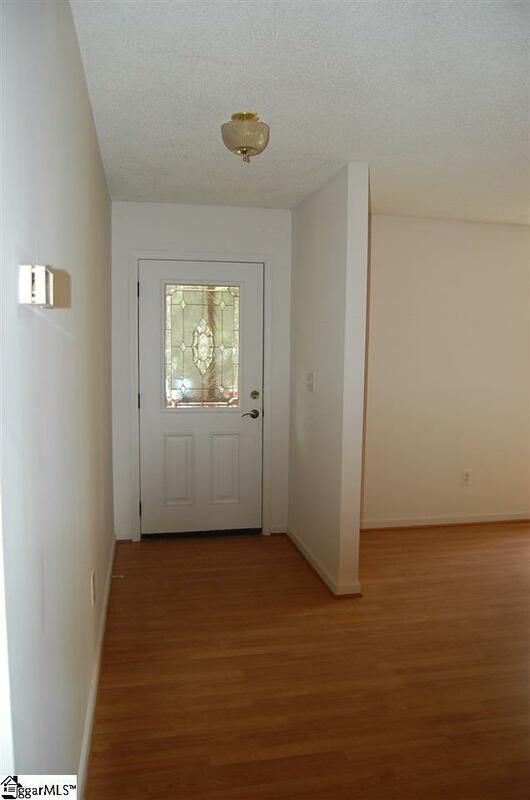 Outside you can relax in the beautiful front screened in porch area. Property also has 20x20 outbuilding. Per county records property has driveway easement and another drive could possibly be brought from N Old Mill Road. Ask agent for more information regarding this easement.